Forgot Android Password? Solution Here! Smartphones are mushrooming in today's world, and it is like everybody is using these kinds of phones. Android phones are the most popular phone used by millions of users across the globe. As an Android user I am sure you are keen to protect the data on your phone or preventing an unauthorized person from using it. One method to protect your phone data is to lock your phone screen. This is a good feeling since you will be the only one accessing your phone since you may even not share the password to your child or even your spouse. Unfortunately, this usually ends up with forgetting Android lock password. You may enter all the passwords you know and your phones get locked. What will you do? In this article, we will show how to unlock Android forgotten password safely using software called dr.fone - Android Lock Screen Removal. 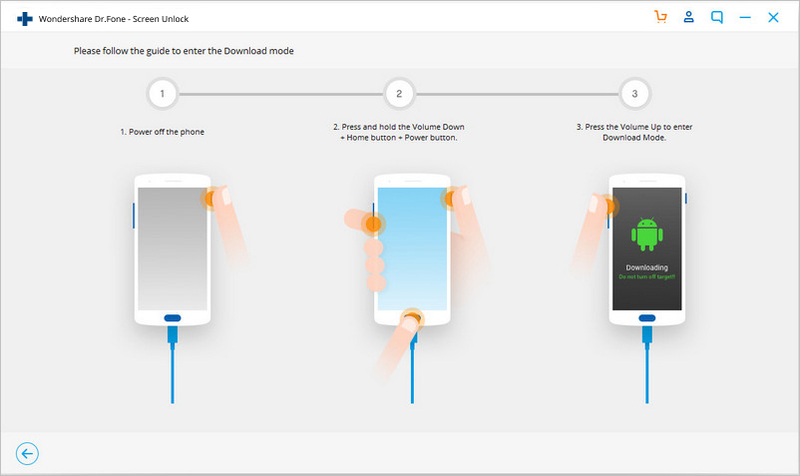 What is dr.fone - Unlock (Android)? dr.fone is an all in one tool that allows you to completely recover lost files from your Android device and also unlock Android forgotten password. It recovers different data types like messages, videos, photos, call history, audio and contacts from a wide range of android phones like Samsung, HTC, Lenovo, Motorolla, Google Sony and LG just to mention a few. The beauty of this software is that it works on both rooted and unrooted android devices. 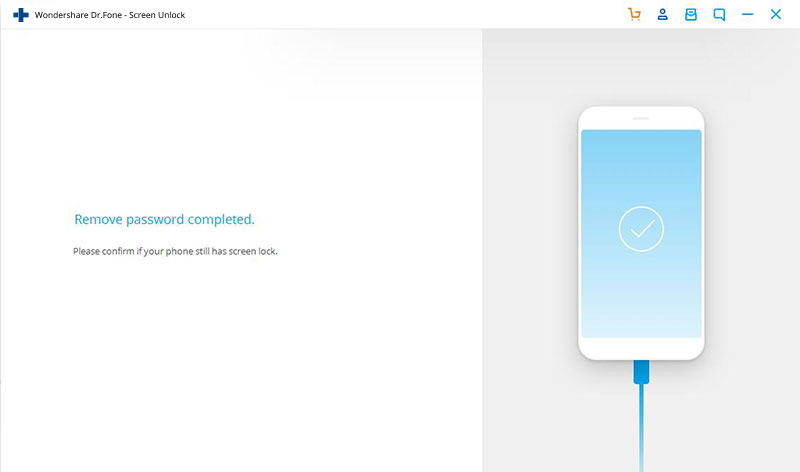 Moreover, this cross-platform software can unlock a phone which you forgot Android password. This inbuilt feature allows you to remove Android forgotten password while safeguarding the data files on your Android device. 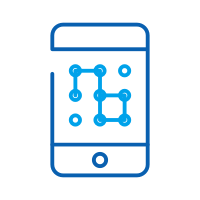 Above all, as the best phone unlocking software, it is cost effective and easy to use. Work for Samsung Galaxy S/Note/Tab series, and LG G2/G3/G4. Many of us have the esperience that we completely forgot android password to unlock the phone screen or tried the wrong password too many times and were locked out of the phone? 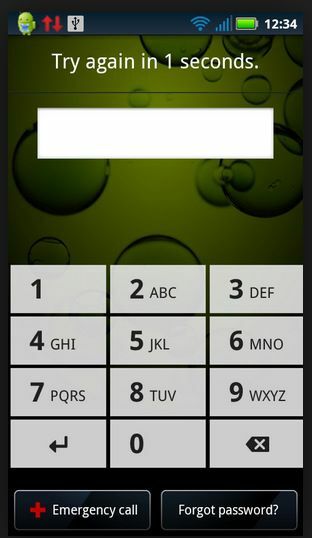 Well in a few minutes you will unlock android phone forgot password with ease. First, download dr.fone - Android Lock Screen Removal and install it on your computer. Thereafter launch it and follow these steps. Once you have opened the program, select Unlock option directly. 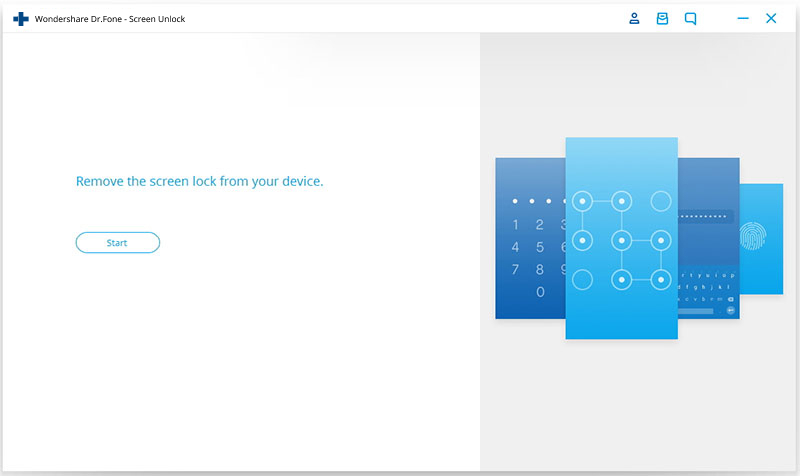 Next, connect your Android locked phone and click on "Start" button on the program window. To set your phone to download mode you will have to follow prompts on the screen. First, you will need to Power off your Phone. Secondly, Press on volume down, home button and power button simultaneously. Thirdly press the Volume up until the phone enters Download mode. 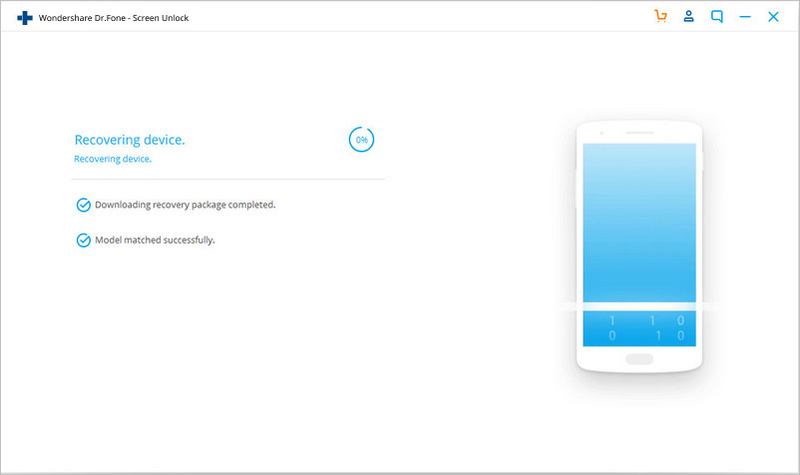 When the device detects that the phone is "Download mode," it will then download recovery package within minutes. After complete download recovery package, the program will then remove the password screen lock successfully. You will just have to confirm if your Android phone has a screen lock. This method is safe and secure and all your data will be protected. 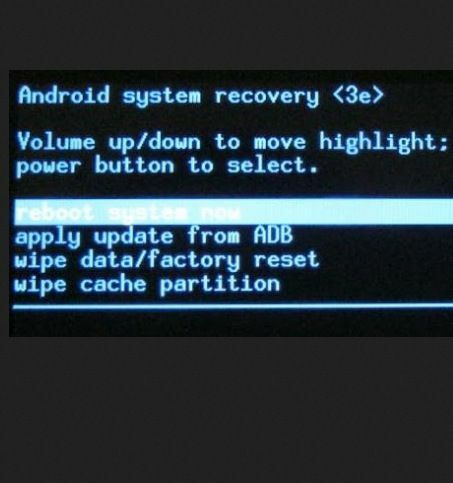 There are a number of ways that you can reset Android forgot password. You can reset using google account or perform a factory reset. This feature is available on Android 4.0 and older versions. So if you are suing Android 5.0 and above you can opt for factory reset. Step 1. Enter a wrong pin on your android phone five times. Step 2. Next tap on "Forgot Password". If it is a pattern you will see "Forgot Pattern"
Step 3. 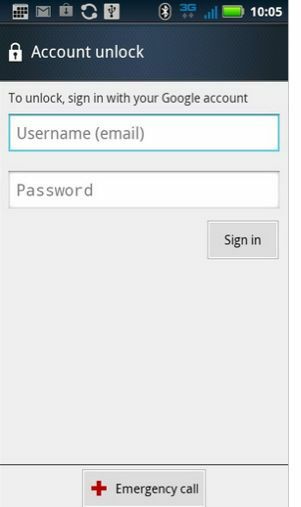 It will then prompt you to add you Google account username and password. Step 4. Bravo! You can now reset your password. If you are not successful with the above method, you can opt to perform a factory reset. This method should be the last option since you will loose data that has not been sync to your Google Account. 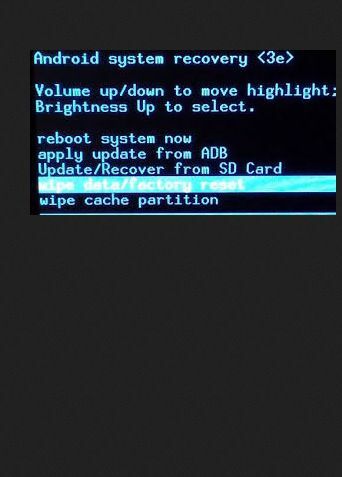 It is wise to remove you SD card before performing Android reset. Step 1. Turn off your Android forgot password phone and remove your SD card if any. Step 2. Now press Home button+Volume Up and Power button simultaneously on Samsung and Alcatel phones until it enters recovery mode. 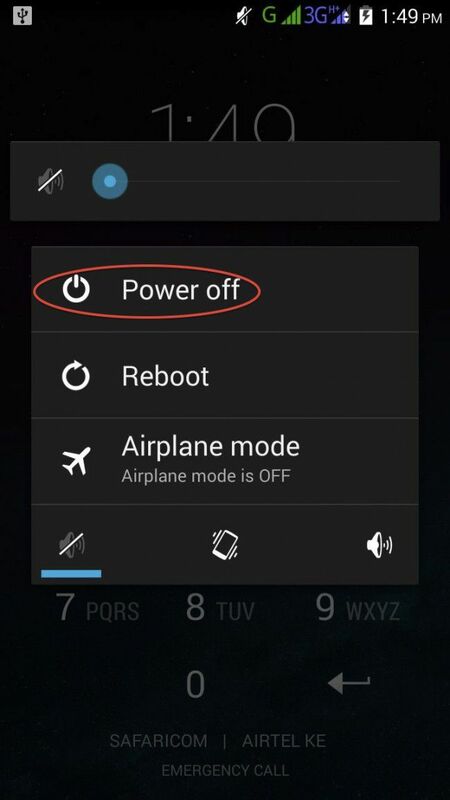 For some Android phones like HTC you can achieve this by pressing Power button +Volume up button only. Step 4. Use Volume keys to scroll to Wipe Data/factory reset option and then use the power button to select this mode. Step 5. 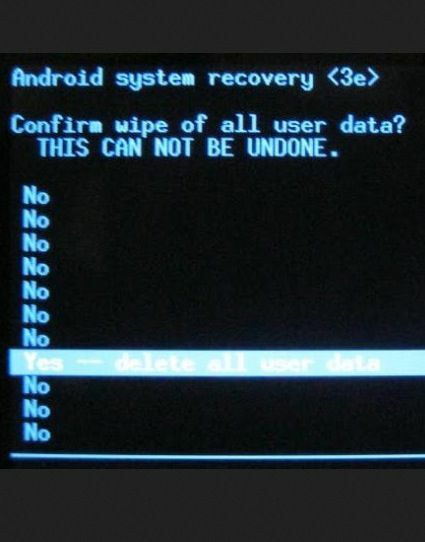 Under Wipe Data/factory reset select "Yes" and then reboot your android device. Once your phone is powered on you can do the settings and set another password, pin or pattern for you lock screen. To conclude, when you have an Android Password forgot phone at hand, it is advisable to perform Android password recovery using dr.fone - Android Lock Screen Removal. This software is fast, safe and ensure that your data is intact. However, the immediate Android password recovery method is resetting using Google Account. How to Unlock LG G2/G3/G4 Without Password?